Take off with these deals picked just for you. 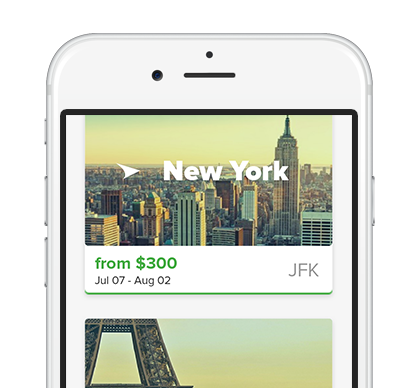 Book cheap flights picked just for you—based on your interests, check-ins, and relationship status. No, I prefer to search for my flight. Sure, your thrifty ways have gotten you into trouble in the past, but they're about to pay off. There was that one time when you tried to use grocery store coupons at your local diner and were asked to leave, or when you attempted to get free admission for your teenage kids at a theme park by dressing them like babies, just to be publicly shamed by a man in a mouse suit. We applaud your bargain-hunting ways, but there's no need for any tricks with us. We always offer you our Best Price Guarantee, which means you can get back to figuring out how to score extra bags of pretzels on your flight. It seems like the Internet is full of hidden fees these days. That's why we tell it to you straight. With Flights.com, you don't have to pay booking fees on single-carrier flights! Whew, glad we got that out in the open. We know you're working hard to save toward your kid's college fund, or budgeting for those collector's edition gold thimbles you've been wanting so badly, so don't worry about paying for booking fees. 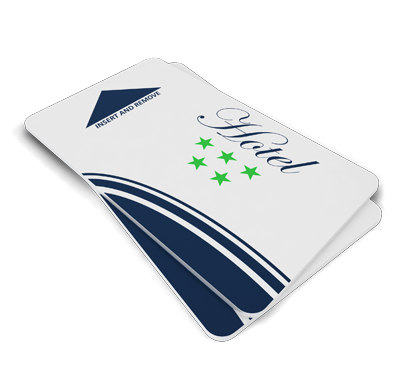 Reserve the flight that's right for you, and we promise you won't get slammed by any concealed costs. Sometimes booking travel plans online feels like going on an epic quest. Climb the mountain of pop-up ads to get to your hotel reservation, scale the stone firewall to book your flight, and swim through a stream of search engines to find the mythical car rental. Ditch the complex and be the hero of your own story by booking everything in one place, right here on Flights.com. Flights, hotels, cars … we’ve got it all. And yep, they’re really cheap, especially when you bundle them together. Don't let any past experiences with the travel industry make you jaded. Consider us to be the hip younger brother of Expedia, the online travel agency that has a great reputation for being, well … great. Sure we want to keep up with all the big kids, but we already have the approval of our favorite sibling, so we know that we're doing some good things. 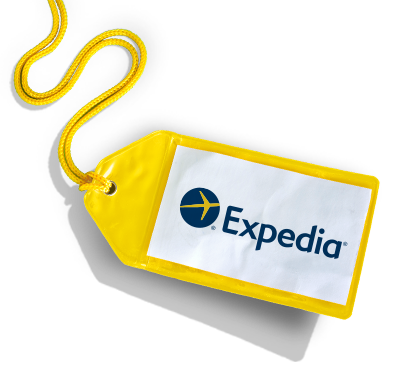 You can trust that we'll get you the amazing services and rewards Expedia is known for, as well as put up a scrappy fight in your honor for the best deals around. Younger siblings are good at that. We were unable to load any results. Looking for cheap flights from your local (or favorite) airport? Congratulations, you smart traveler you, it looks like you have landed in the right place. Here are real prices found by real people's search. Let these amazing prices be the inspiration for your next vacation...but you better act fast, as they may not be around for long! 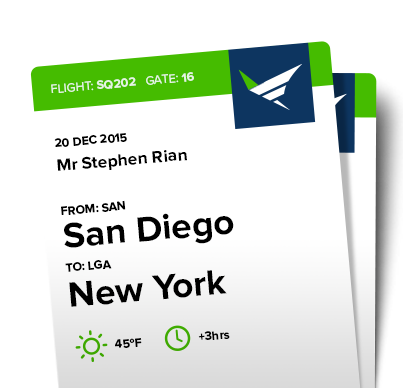 View prices for the busiest flights departing from airports within the US. Flights.com helps you book flights for the cheapest price, guaranteed.